A Japanese court has ruled that a subway firm's severe evaluation of personnel with beards or mustaches was unfair, and ordered that damages be paid. The case was brought into court 3 years ago by two employees of the company then run by the city of Osaka. 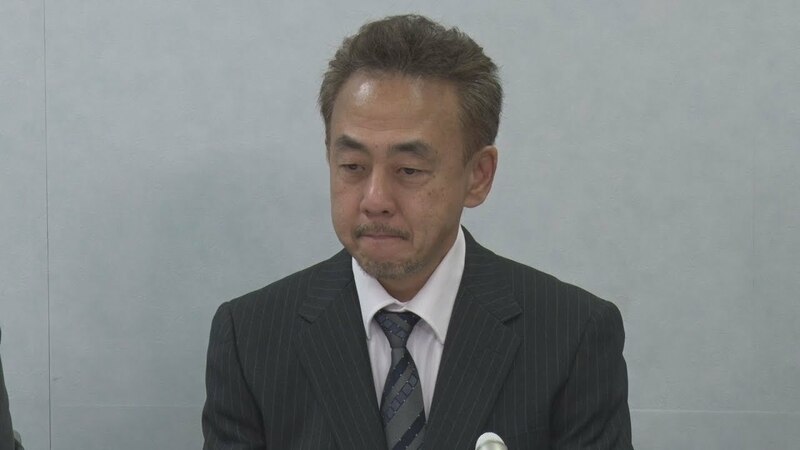 Eiji Kono, who was a driver at that time, and another employee claimed they suffered when they were given the company's lowest performance ranking due to the fact that they were not shaven while on duty. The ruling touched on the service standards set by the city's transportation division in 2012 and which ask male employees to be clean-shaven. Presiding Judge Hiroyuki Naito suggested that the standards are understandable, as they encourage subway employees to have clean and friendly appearance. But he said the guidelines only ask that employees comply on a voluntary basis. He said that personnel evaluations based on beards and mustaches are a violation of personal rights. The court ordered the city to pay about 4,000 dollars in damages. 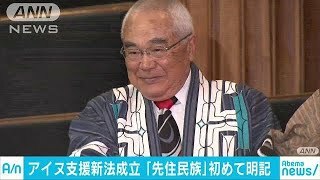 Kono expressed his pleasure and relief after the ruling. He said his beard and mustache are part of his identity. He said he hopes the ruling will lay the groundwork for fair personnel evaluations. Osaka city officials say they will discuss the ruling with subway officials and lawyers before deciding what steps to take.